High quality of manufacturing. 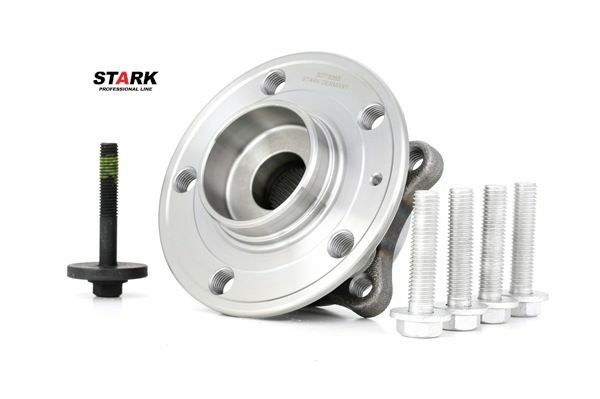 Only state-of-the-art equipment and the latest technologies are used for manufacturing Stark Professional Line hubs and stub axles. 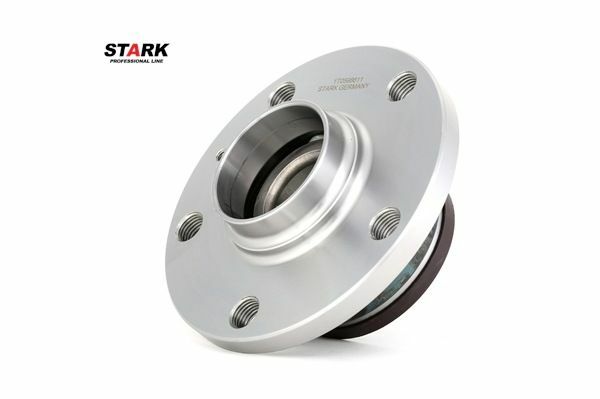 The balanced design ensures smooth operation of brake disks and wheels, absence of vibrations, and comfort and safety. 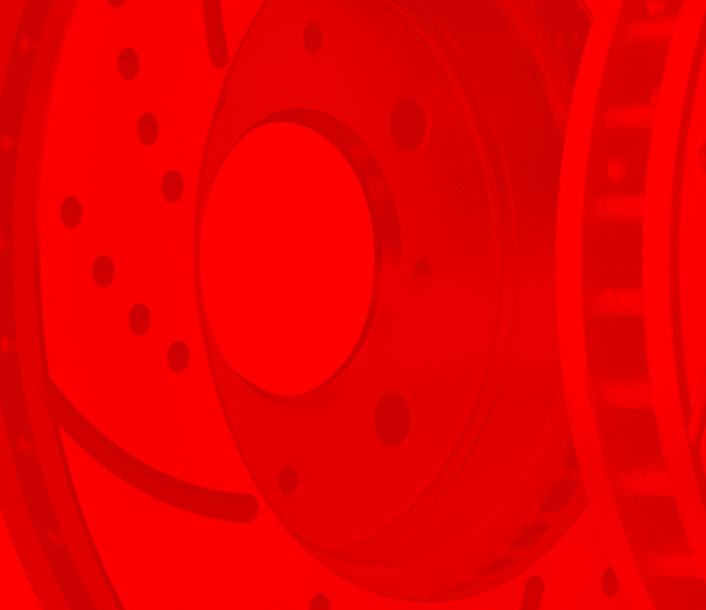 Compliance to the OEM standards. The production process is carefully monitored at all stages. 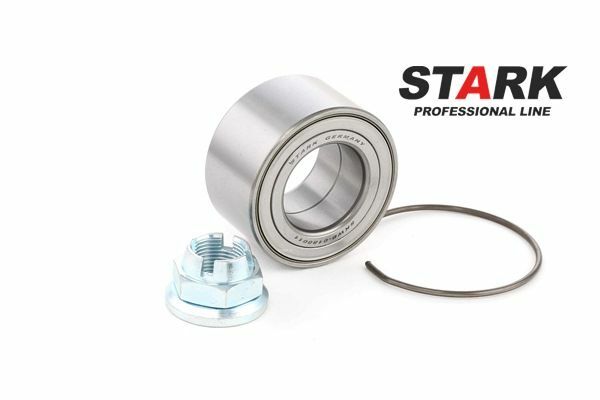 This allows to achieve full identity with the genuine accessories, ensures ease of installation and high performance of the components. 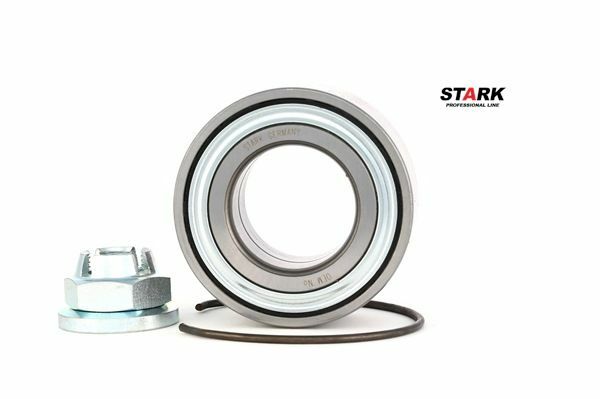 Resistance to abrasive wear. 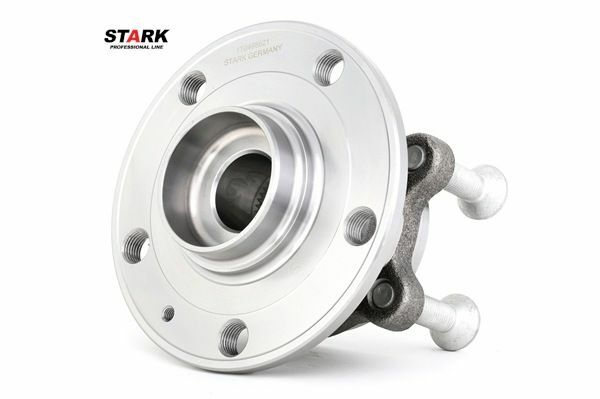 Stark Professional Line hubs and stub axles are not prone to abrasion. 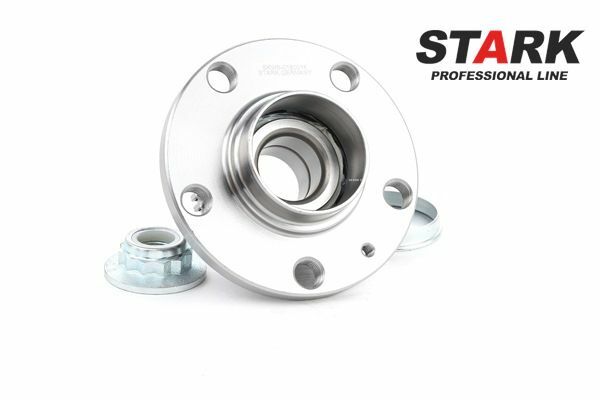 They ensure secure attachment of the suspension components over a long time. Durability. 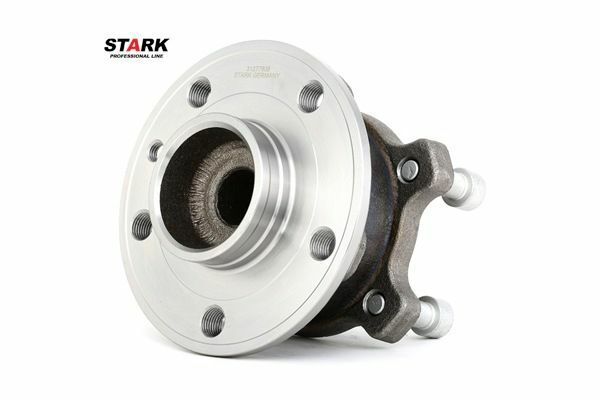 Stark Professional Line hubs and stub axles are made of materials that withstand high mechanical loads, are resistant to deformation, chipping, cracking and scratching. 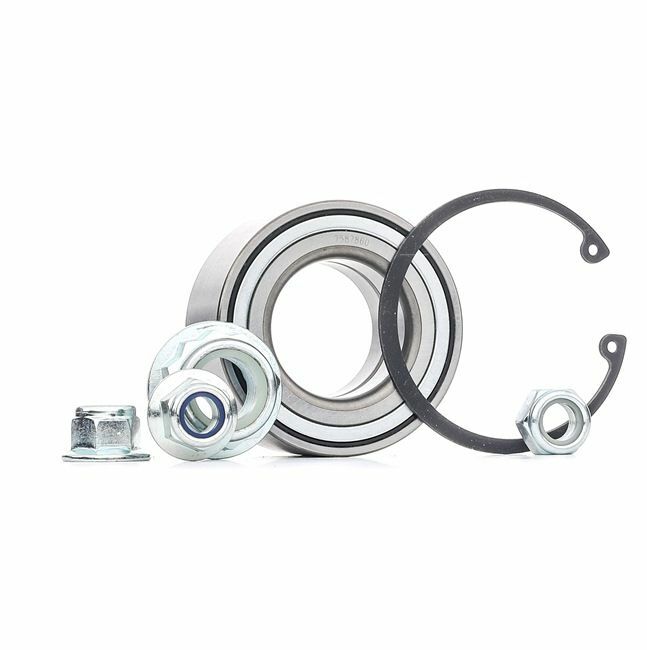 Corrosion resistance. 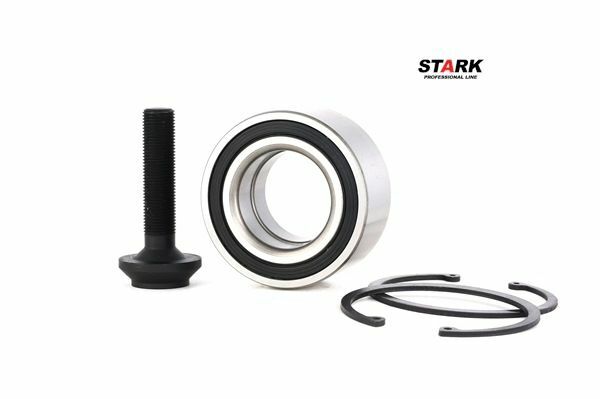 Thanks to the special coating and special processing, the components withstand dirt and moisture well.